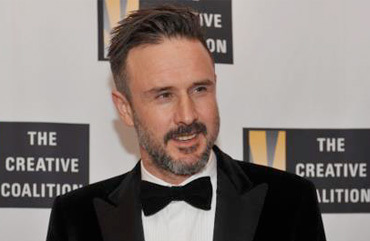 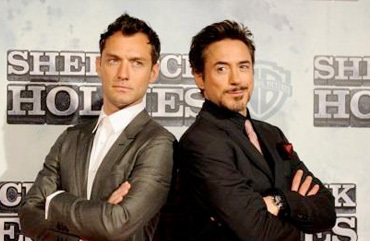 Is Sherlock Holmes 3 in the pipeline and will it include time travel? 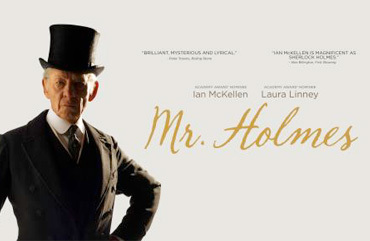 Over 125 years after his creation, Sherlock Holmes remains the most popular fictional detective in history. 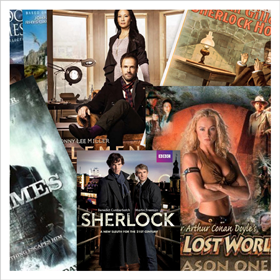 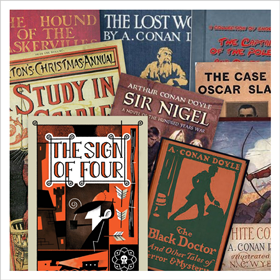 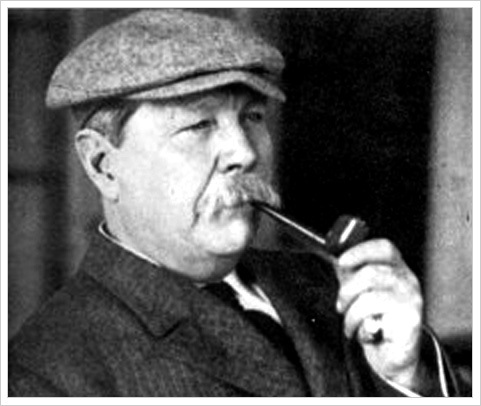 Arthur Conan Doyle is best known for the 60 stories he wrote about Sherlock Holmes. 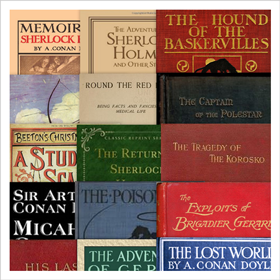 His body of work includes nearly 200 novels, short stories, poems, historical books and pamphlets.